Total Fitness Altrincham | Beth Tweddle Gymnastics (formerly Total Gymnastics) Cookies Policy. Total Fitness Altrincham has been a Beth Tweddle Gymnastics venue since 2015. Total Fitness Altrincham uses the Beth Tweddle Gym Stars programme. We run our classes in the large studio upstairs. There is a multi-storey parking facility below Total Fitness which can be accessed by a lift directly from Total Fitness.All parents must stay at the venue for the duration of the class but are not permitted inside the studio. Guardians need to be available to complete toilet trips should they be required upon the request of the coach. To book a space in the Total Fitness Altrincham classes, please click on the find a class button at the top of the page and enter your postcode and your childs age. Spectators are not permitted in the room but a guardian must be present at the venue for the duration of the class. There is a multi-storey parking facility below Total Fitness which can be accessed by a lift directly from Total Fitness. There are parking restrictions at this venue. You will need to get a ticket from the machines in the club foyer when you arrive and make sure you have entered your car registration number. You will receive 2 hours free parking. Any additional time will need to be paid for at the machines. The club is located near the centre of Altrincham off the A538. 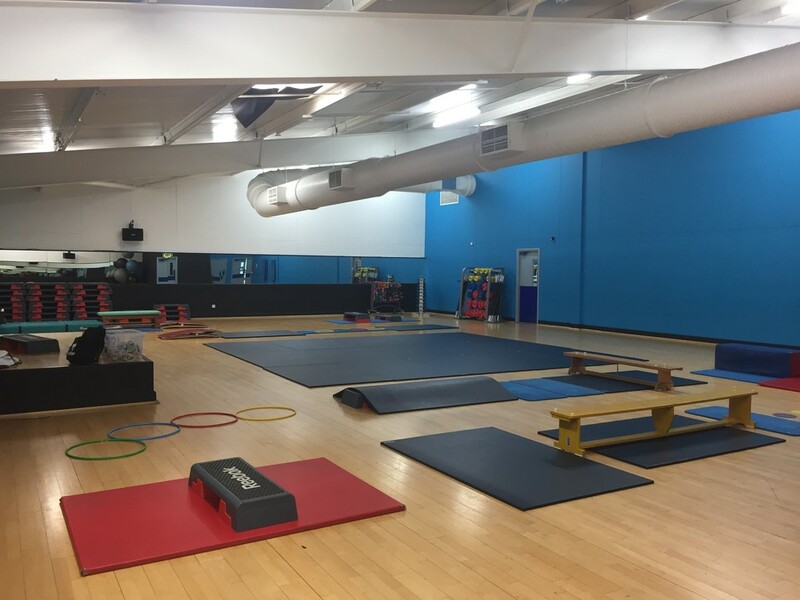 Parents can watch for the first session should they wish to do so, however after the first session they will not be permitted to stay inside the studio as the coaches will require the gymnasts full attention at all times during the session.